Lisa Wiltshire Alstead practices primarily in commercial and complex litigation, employment and labor law, and bankruptcy in many jurisdictions across the state of Nevada. Her work encompasses a broad range of business litigation, with a specific focus on representation of insurers and employers in workers’ compensation claims. She appears regularly before the Hearings Division and Appeals Office of the Nevada Department of Administration. 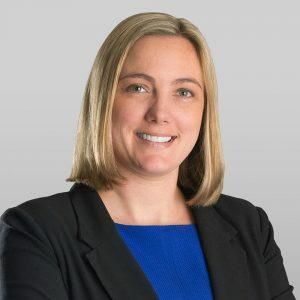 Ms. Alstead previously served as a law clerk for Judge Gregg W. Zive of the U.S. Bankruptcy Court in Reno, and an extern for the U.S. Bankruptcy Court for the District of Nevada. Ms. Alstead’s litigation practice encompasses a broad range of business-related disputes. She has worked with a variety of claims such as breach of contract, breach of guaranty, declaratory relief, breach of implied covenant of good faith and fair dealing, indemnity, contribution, fraud, negligence, construction defects, misconduct of corporate officers and directors, corporate governance issues, breach of fiduciary duties, deficiency actions, Nevada’s One Action Rule, commercial landlord/tenant disputes, lockouts and evictions. She has assisted with collection on distressed loans, receiverships, real estate foreclosure, and post-judgment collection efforts. She has worked on these matters at the lower and appellate levels. She is experienced in all phases of litigation including initial investigation, negotiations and settlement, drafting pleadings, discovery, motion practice, trial, and post-judgment collections. Her clients include individuals, entrepreneurs, small businesses, single purpose entities, large corporations, financial institutions and banks, insurers and third-party administrators, employers, and agencies created to act as receivers for failed businesses such as financial institutions and insurance companies. 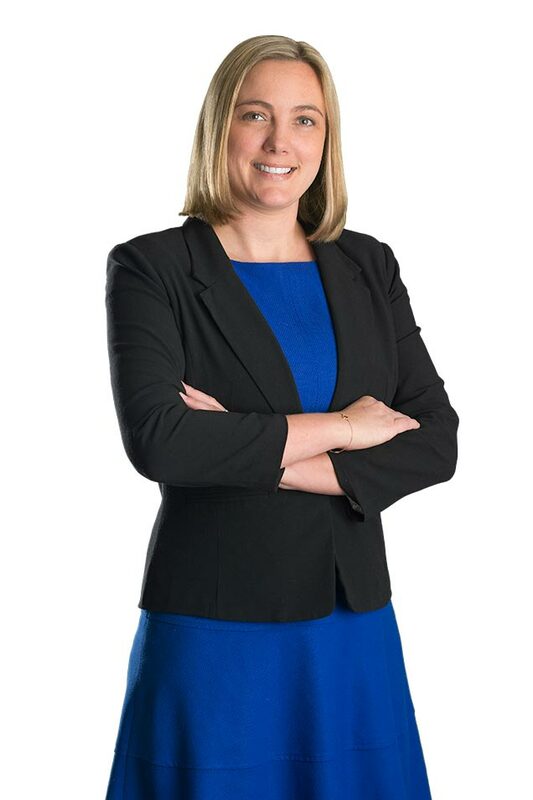 Ms. Alstead’s practice concentrates on defending employers and insurers in workers’ compensation related matters. She appears regularly before the Hearings Division and Appeals Office of the Nevada Department of Administration and has worked on numerous petitions for judicial review related to workers’ compensation claims, including those involving matters of first impression with respect to Nevada’s workers’ compensation statutes and regulations. She has handled workers compensation appeals up to the level of the Nevada Supreme Court. Ms. Alstead’s practice includes the representation of creditors and debtors in and out of bankruptcy court. She has represented a variety of clients from the loan default stage, to state court litigation, and then subsequently in bankruptcy after a bankruptcy case has been filed, adversary proceedings commenced, or a state court action removed to bankruptcy court. Her work includes the filing of proof of claims, motion practice, objections to disclosures statements and plans of confirmation, seeking relief from the automatic stay, and litigation in adversary proceedings. Published materials for and lectured at the National Business Institute’s CLE seminar, “Finding It Fast on the Net: Strategies for Legal Research on the Web,” in November 2013 and December 2015. Authored “Judgments,” Chapter 29 of the Nevada Civil Practice Manual, Sixth Edition, 2016.